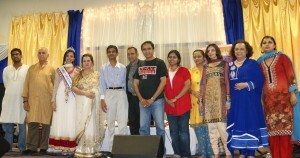 Atlanta, GA: It was a musical fiesta for lovers of ghazal and sufi music on Mother’s Day weekend. Munni Begum, who is a mother herself, dedicated the evening to all mothers and regaled audiences with her soulful singing. 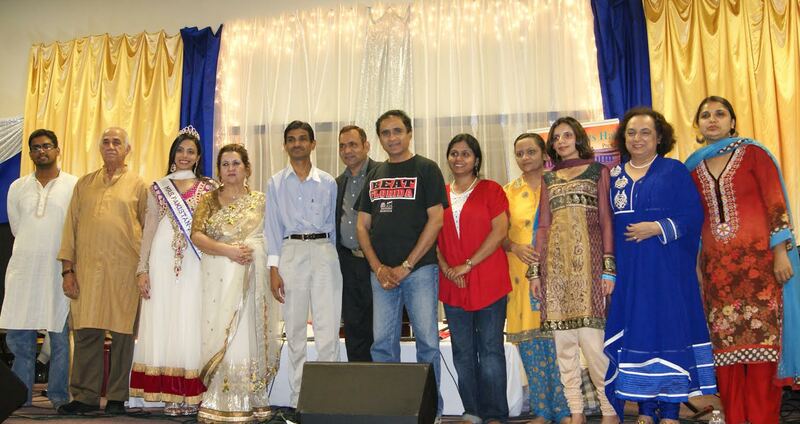 The event was organized by Ramzan Ali Virani of Atlanta Events Hall in Duluth. Munni Begum, who sang for over four hours without break, included every audience request, including the popular ‘Jhoom barabar jhoom sharabi’. Mrs. Pakistan International 2nd runner up Mrs. Shumaila Lalani made the opening and closing remarks. The ticket price also included a delicious dinner, catered by Café Bombay. Free chai and soft drinks were also aplenty at the event. The next big event hosted by Atlanta Events Hall will be first of its kind talent show for the South Asian community, a show for all age groups in vocals, instrumentals, poetry recital and comedy.